This patch, as the discerning modular synthesist likely knows, is the cause of much debate—and it well may be one of the most polarizing Eurorack synth tropes around. It is the spark of endless discussion (positive, negative, and playful), and we couldn't help but pull it out of the drawer and blow off the proverbial dust with Tall Dog's uRings and uClouds SE modules, new adaptations of the Mutable Instruments Rings and Clouds modules. 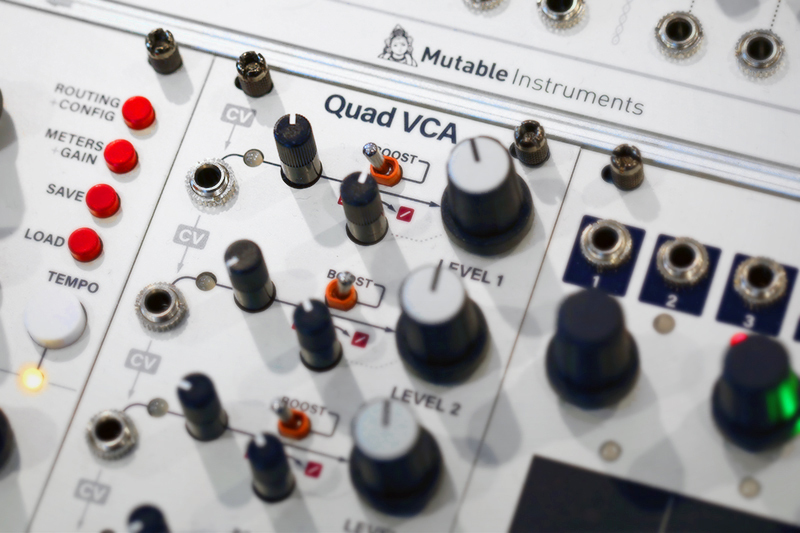 Tall Dog's adaptations of these modules retain all of the features of the Mutable Instruments originals, but fit in a smaller 8hp size—making it possible to create tiny setups with all the power of a full-size Mutable Instruments rig. 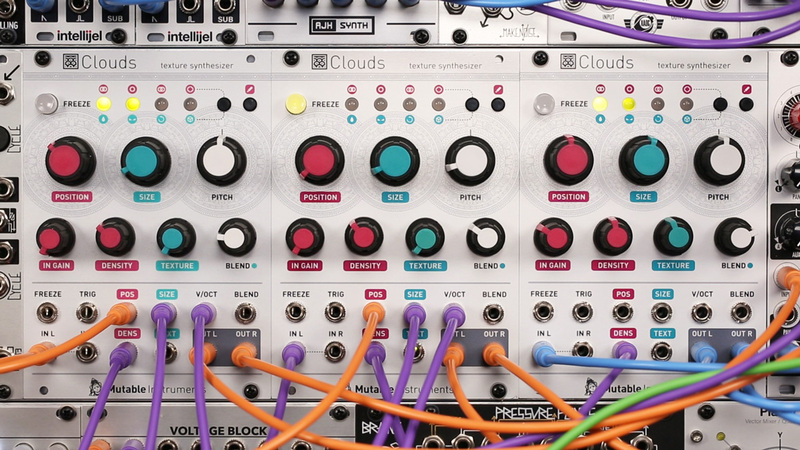 uClouds in particular is a welcome addition to the lineup, filling in a large hole left when Mutable Instruments discontinued production of the Clouds in late 2017. In this video, we use these Tall Dog modules with a Make Noise Pressure Points to create a keyboard-controlled synth in only 42hp. This type of extreme functionality packed into a small space is a hallmark of Mutable Instruments' designs, and one of the reasons for their widespread popularity. 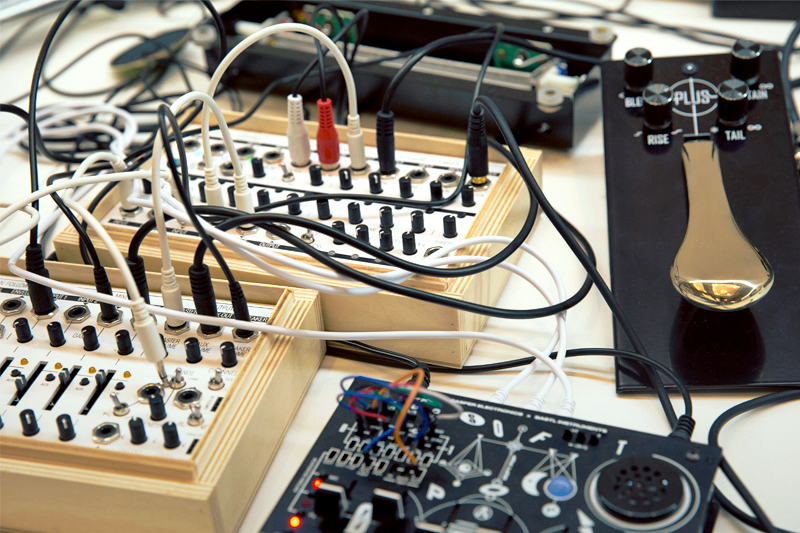 Since analog and modular synthesizers emerged in the 1960s, a huge number of archetypal patches have emerged: patches that define the sound of entire genres, and that act as the cornerstones of entire synthesis methods. What are some examples? 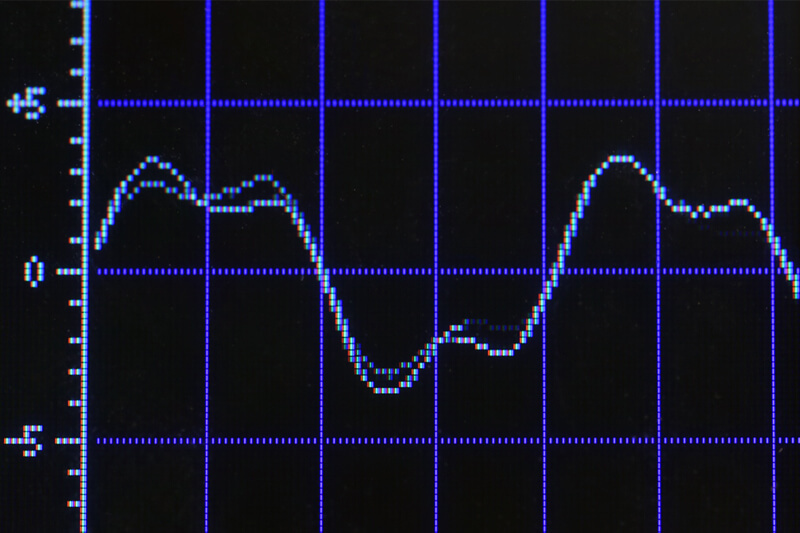 Three oscillators mixed together and run into a resonant lowpass filter! This concept was borne from the Moog modular system and solidified in the Minimoog. There is also the infamous Buchla Bongo: the sound of a heavily frequency modulated oscillator passing through a "plucked" lowpass gate. Or stranger yet, the pinged filter: a bubbly, ringing sound that emerged from the Serge's VCFQ. When a designer makes a decision about what features to implement in their instruments, they often open the door to new techniques—techniques that inspire musicians to create sounds, sounds which define styles, styles which inform genres—onward into the halls of musical history. Of course, this evolution from design decision to stylistic hallmark can take years (or decades, or longer!) to unfold. I always find it interesting to observe the design decisions of current manufacturers and guess how musicians in the future will regard them. 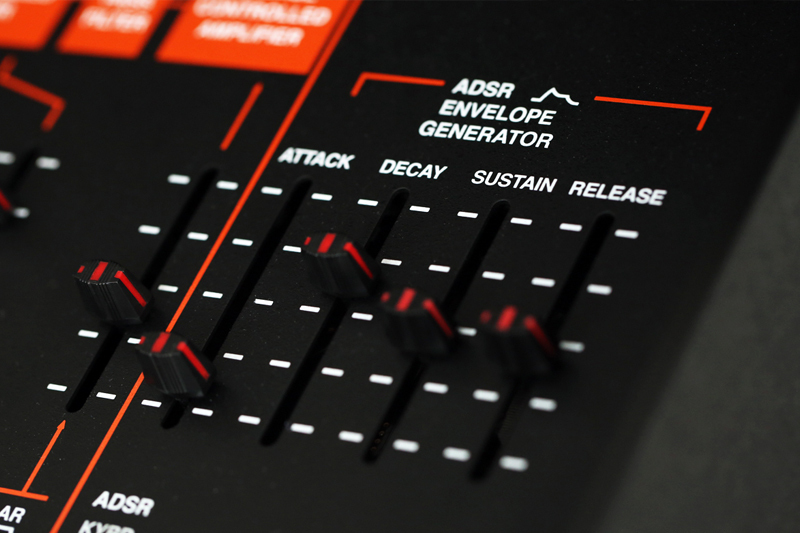 Which knob, which CV input, which aspect of a device's MIDI implementation could guide it toward the same iconic status as the Minimoog, or the Music Easel, the Prophet-5, or the TB-303? 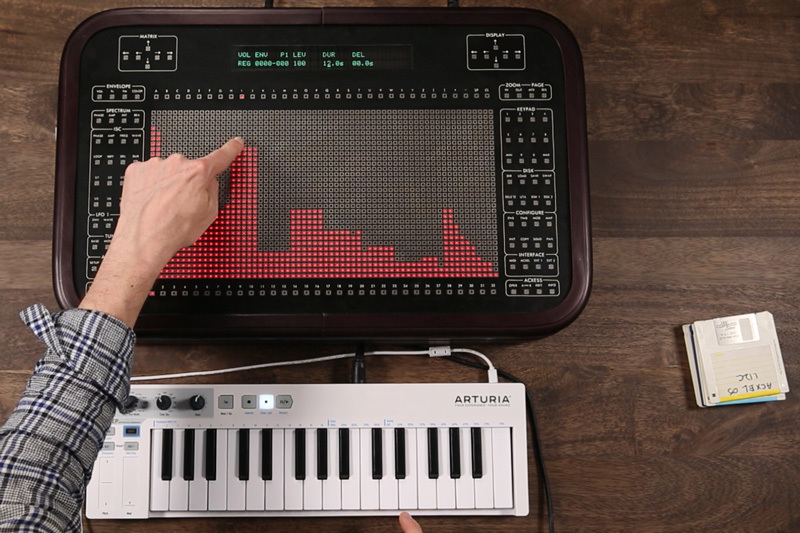 Which devices will become the touchstones for entire chapters of music history? This is almost impossible to predict, but it's a fun exercise—and it helps me, at least, to find a new respect for my instruments and the people who made them. 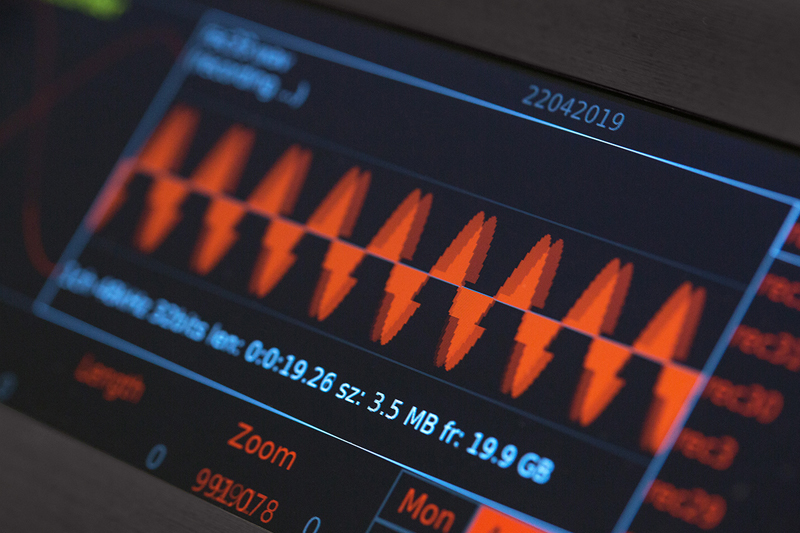 It is difficult to say with any certainty, but it feels likely that Mutable Instruments is becoming a common seed for some section of the musical future. While the "Rings into Clouds" patch idea has become something of a humorous trope, there is an awful lot of truth to its staying power. 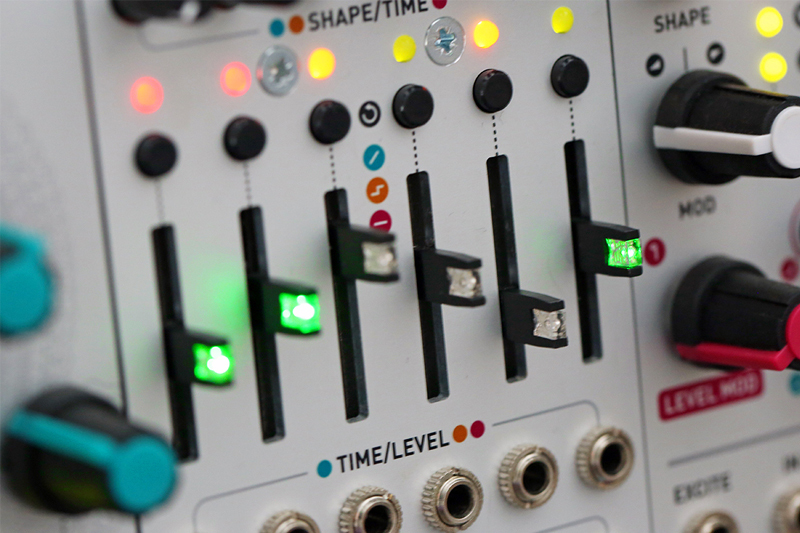 We have seen many musicians happily set off into their modular journey with these modules as a starting point. I believe that the genius of Mutable Instruments designs lies in their seamless (and seemingly effortless) blending of approachability and flexibility. 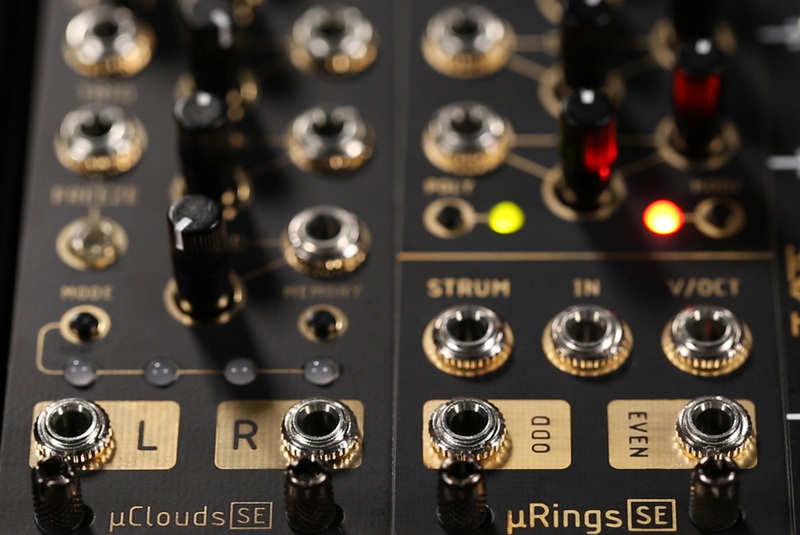 It's true—with Rings, Clouds, and a single trigger source, one can spiral off into endless ambient atmospheres: Rings acts as a basically all-in-one physical modeling voice module, and Clouds as a complex, shimmering granular delay/reverb. A simple ping can cascade into endless evolving soundscapes, bringing instant gratification from the strikingly beautiful, nuanced evolutions that result from simple patching and simple interaction. One can focus more on listening and less on the technical details of "how synthesis works." 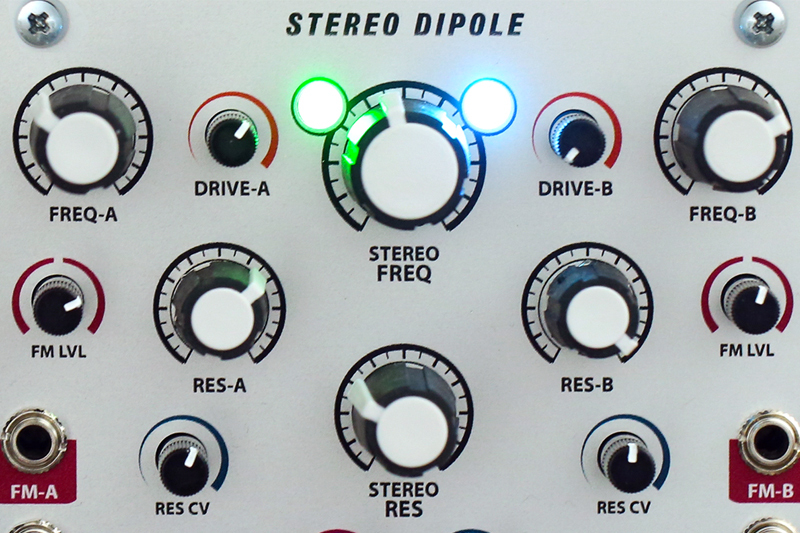 With skillful patching, these two things can, of course, form the backbone of a tremendously flexible setup—they each reward familiarity and can benefit tremendously from experimenting with external modulation and different means of user control, just like every other module out there. One of the big differences is that they make it easy to create compelling sounds right out the gate, perhaps more easily than the typical subtractive synth voice, in which a user needs a fairly strong grasp of synthesis "fundamentals" to get up and running.  By providing a gentler entry into the world of modular synthesis, Mutable Instruments have helped to turn Eurorack into a more exciting paradigm than I ever would have expected, with more people than I ever would have expected—people with different backgrounds, different personal aesthetics, and different ideas about what purpose music-making serves and what good it can do. This might not have been the case without Émilie Gillet's brilliant contributions. 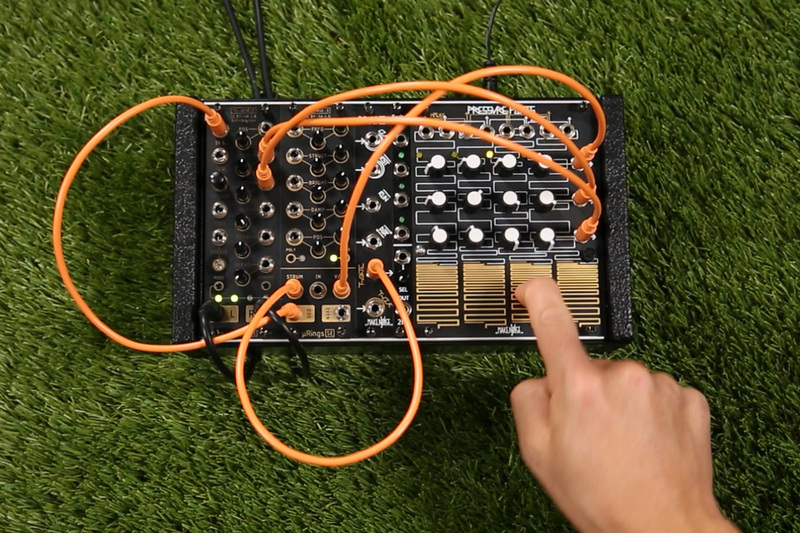 And while our Rings Into Clouds video is definitely meant to poke fun at the polarized conversation surrounding these modules, we have to side with everyone who says that modular synthesis is far more interesting for their existence. These modules have definitely imparted their sonic signature into the electronic music landscape—one can hear their influence on countless Youtube and Instagram videos, Patreon accounts, and blog entries. It will no doubt be interesting to see where these soundscapes fit into the future history of electronic music.